Jeff Sleadd will be at this gorgeous loft! 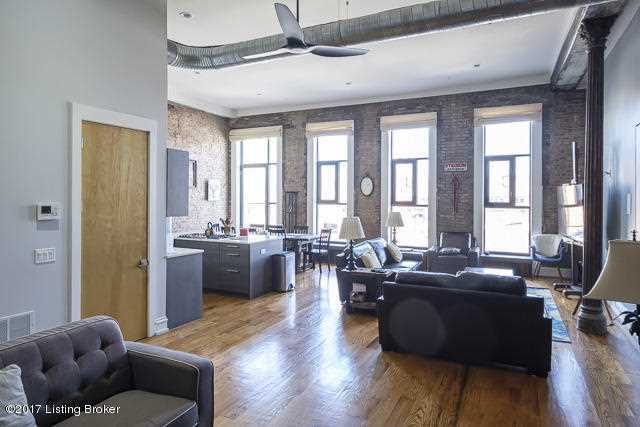 Exquisite true loft style condo with exposed brick and lots of natural light! This second floor end unit has had numerous upgrades over the past 2 years including new custom bookcases with library ladder, surround sound system and loft bed in the study. Custom kitchen with Leicht Cabinets, Bosch stainless steel appliances, Uline ice maker and Silestone countertops. Spectacular rear view of Slugger Field and a great place to watch Thunder. 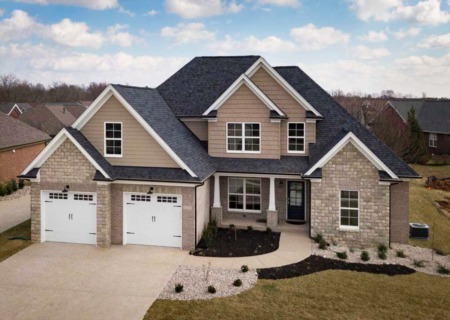 Paula Thieneman-Bates welcomes you to this fabulous brick/stone home with many luxury features including granite counter tops, hardwood flooring, decorative crown molding and a covered rear deck are included in this home. 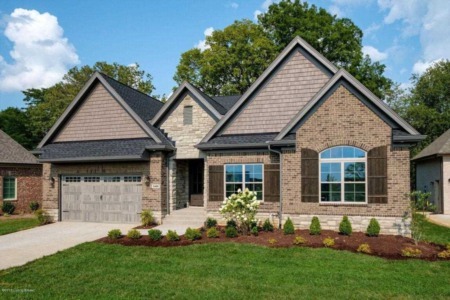 It includes a large eat-in kitchen with custom cabinetry and ample pantry space. The great room is a perfect living area with a cozy fireplace. The generous owner’s suite features a large walk-in closet and private bath with separate shower, soaking tub and double bowl vanity. Three additional large bedrooms, a shared bath and laundry area finish the upper level. The unfinished walk-out lower level offers additional living with rec room, bedroom and full bath. 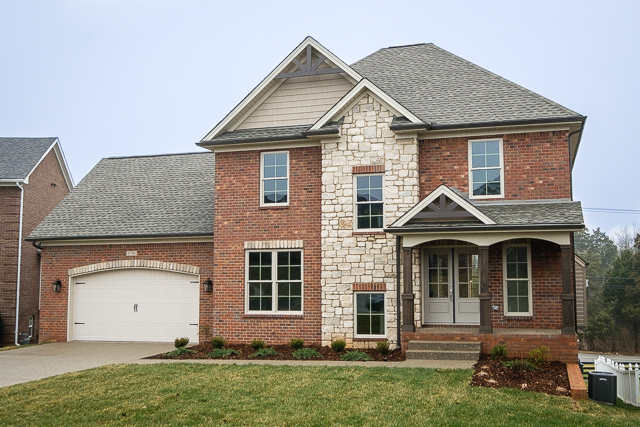 Valerie Nehring will be at this beautiful 2-story 4 bedroom, 2.5 bath home on Sunday. 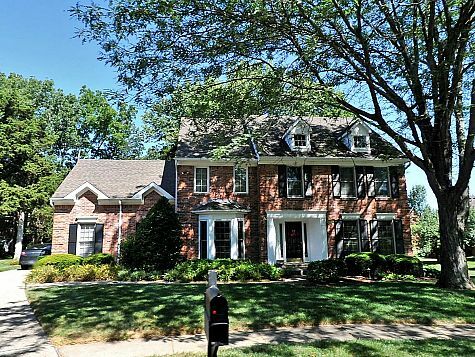 This home has a large yard and is located on a peaceful cul-de-sac in Lake Forest.